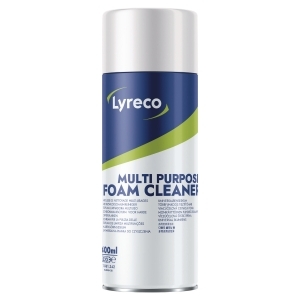 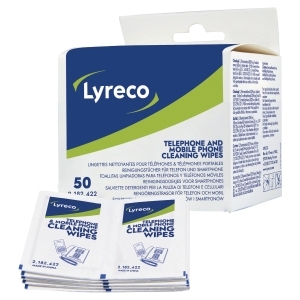 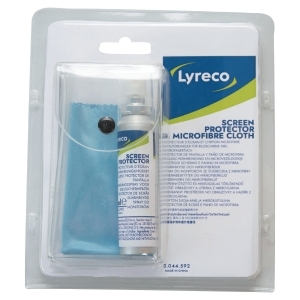 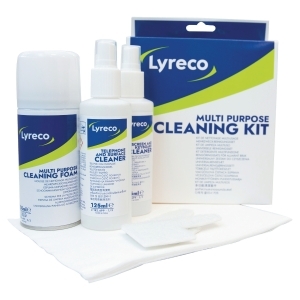 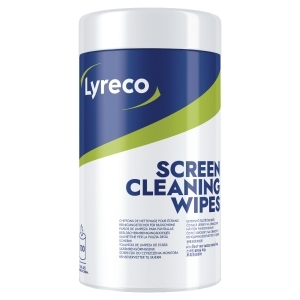 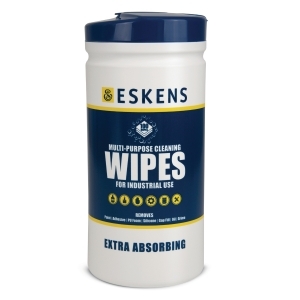 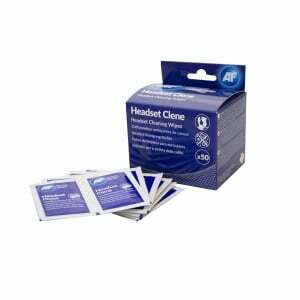 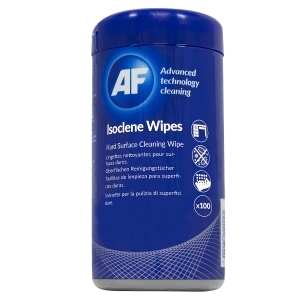 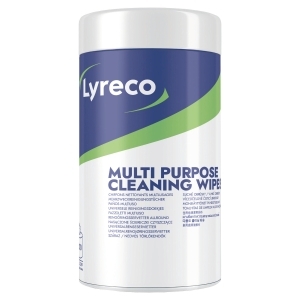 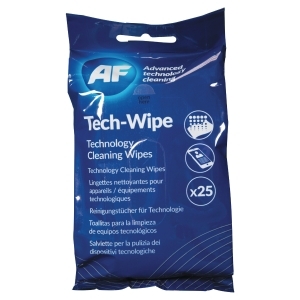 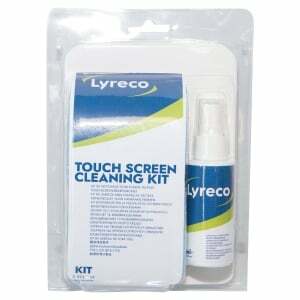 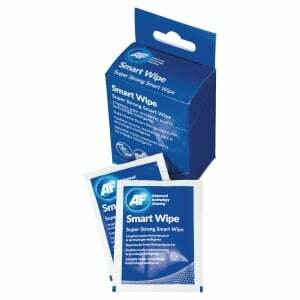 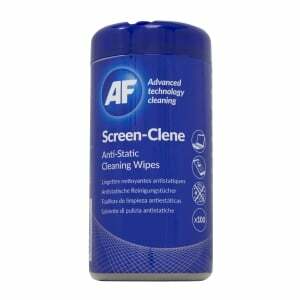 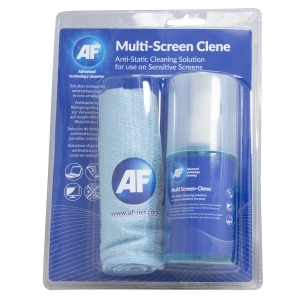 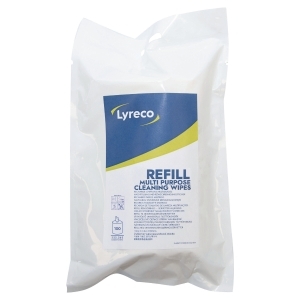 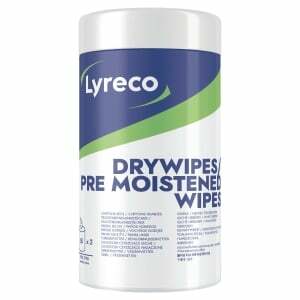 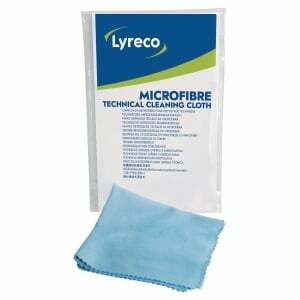 Screen cleaning tub of wipes is very practical and easy to use to remove dirt and dust from all type of screens. 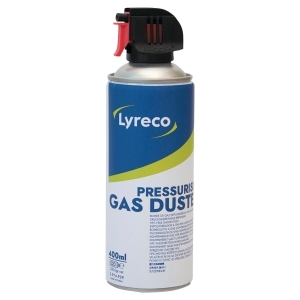 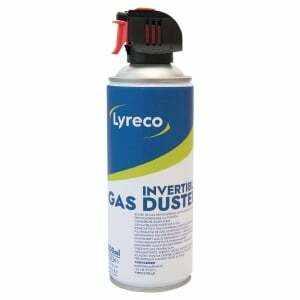 Anti-static properties, that reduce dust to build up. 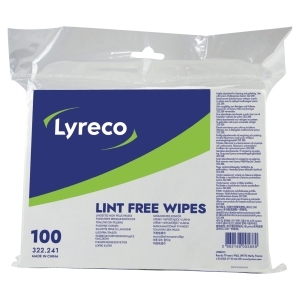 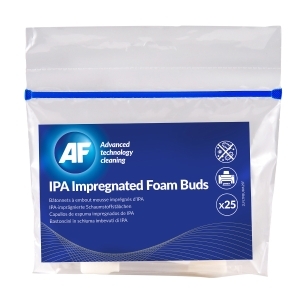 Resealable pack to keep the wipes impregnated. 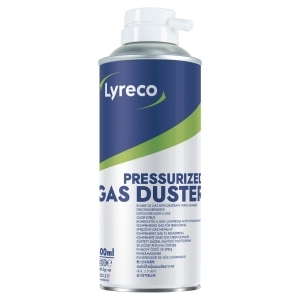 Ideal for call center / hot desking environment. 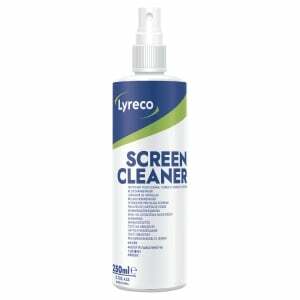 Can be used on the outer surfaces of VR headsets but they are not suitable for screen areas. 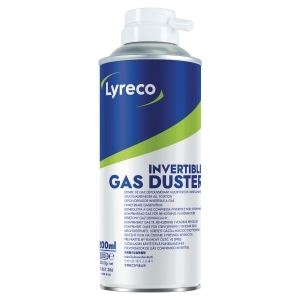 Can also be used on carpets. 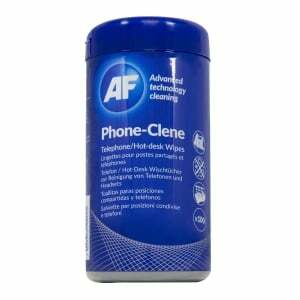 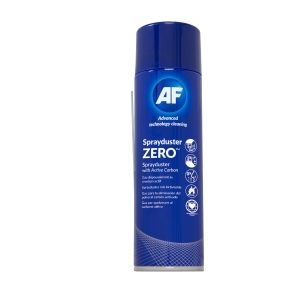 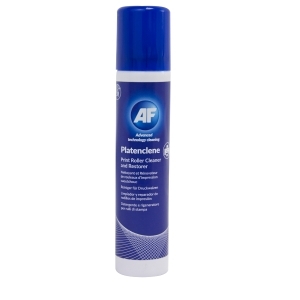 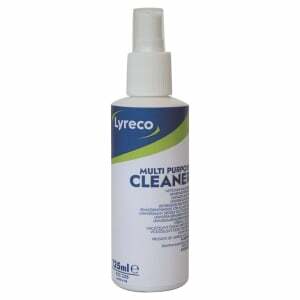 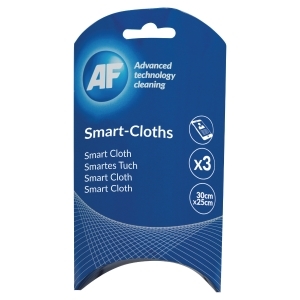 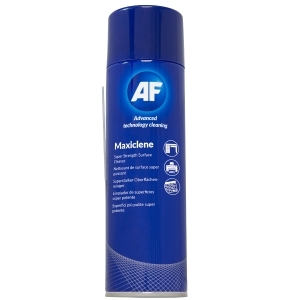 For best results use with AF cloths. 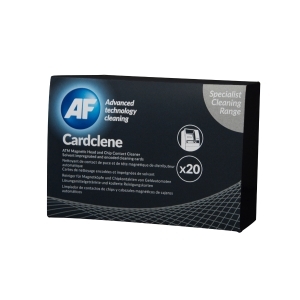 Special encoding allows machine to accept card to clean it efficiently. 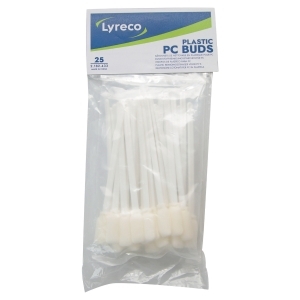 The flexible stick and foam bud make cleaning between keyboard keys or hard to reach areas very easy.